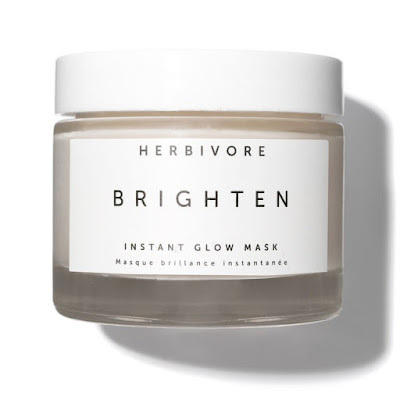 With ultra-Instagrammable packaging and non-toxic formulas, Herbivore is one of the most covetable brands of the moment. 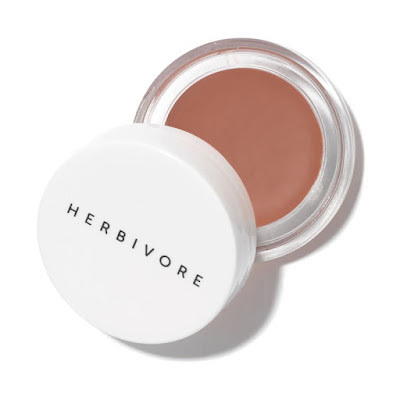 Created by husband and wife duo Julia and Alex, Herbivore has captured the attention of the beauty set worldwide. 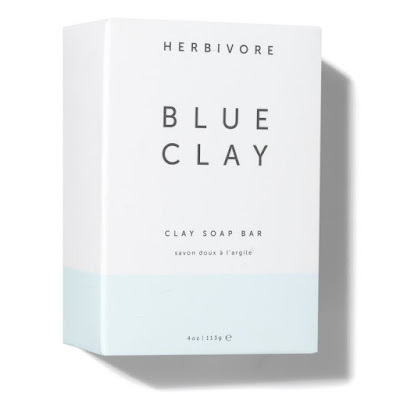 A cleansing soap bar formulated with Cambrian Blue Clay, a rare clay found in the Siberian lakes, with clarifying and skin balancing qualities. This soap is gentle and non-drying — an ideal daily cleanser for face and body. Scented with lemon and lavender. 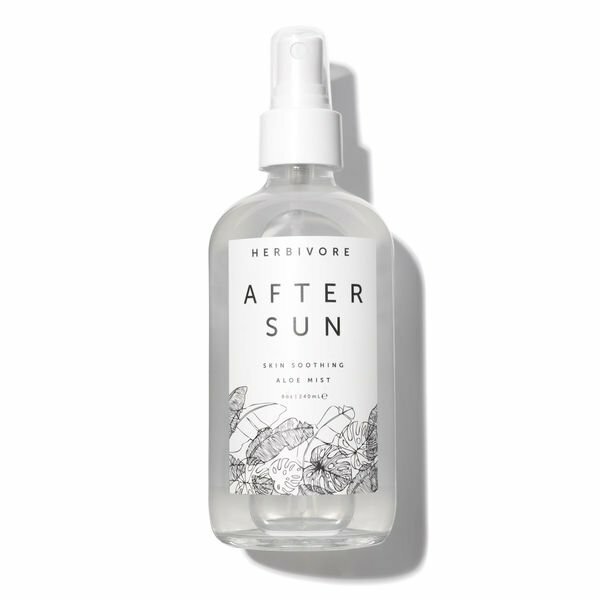 Perfect for combination skin types since it is balancing, detoxifying but not drying. 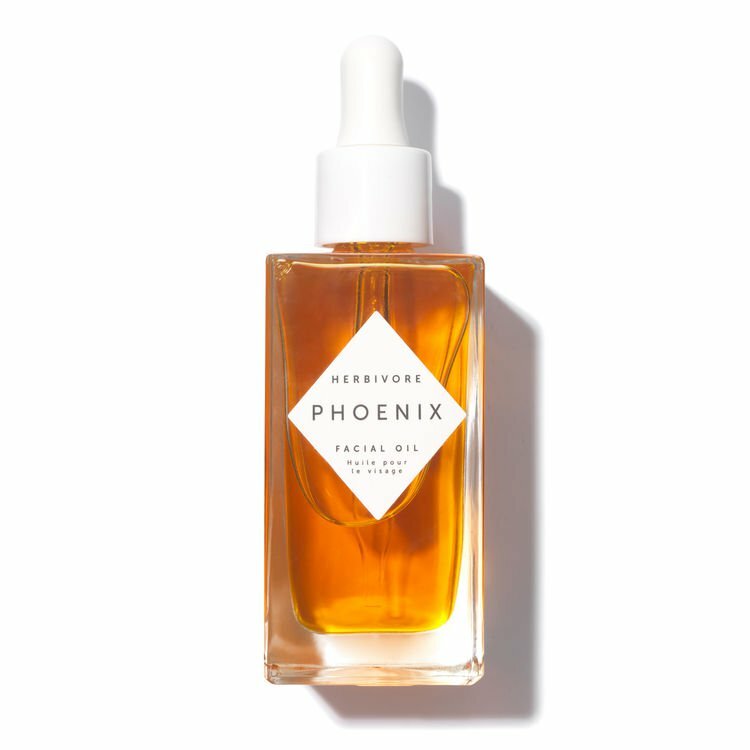 A facial oil that works to regenerate your skin with a blend of luxe botanical oils and skin-cell-renewing CoQ10. This oil will dramatically rehydrate and rejuvenate your skin at the cellular level. Leaves skin soft and silky with a renewed appearance and texture. A naturally fragrant sea salt spray formulated with the same salinity as the Pacific Ocean, to bring new life and beachy volume to flat uninspired locks. 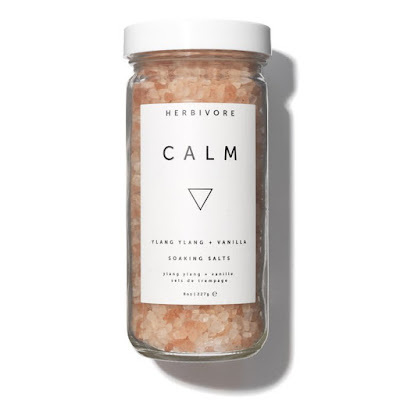 The essential oils of coconut and vanilla give off an exotic aroma. 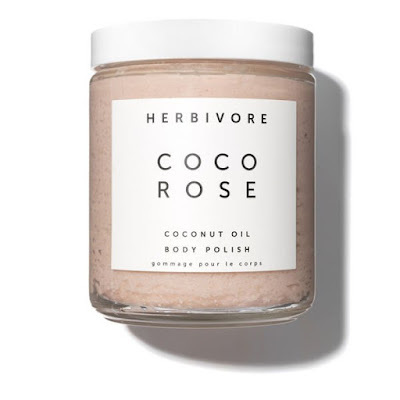 Coco Rose Body Polish is a highly moisturizing and gently exfoliating body scurb using a blend of Virgin Coconut Oil and delicately floral Moroccan Rose. Leaves your skin soft and hydrated with a light scent of coconut and rose petals. 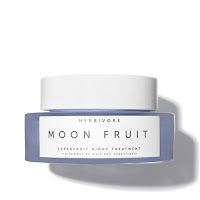 A radiance mask featuring gentle Fruit Enzymes, Rice Powder, and micronized Brazilian Tourmaline gemstone. 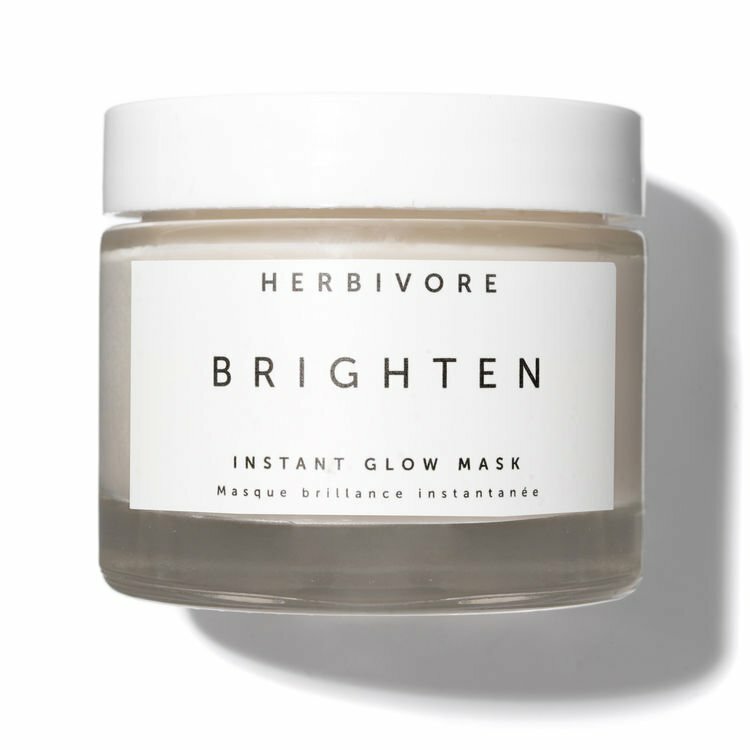 This mask illuminates and energizes skin and exfoliates gently and naturally, giving skin a fresh new glow. 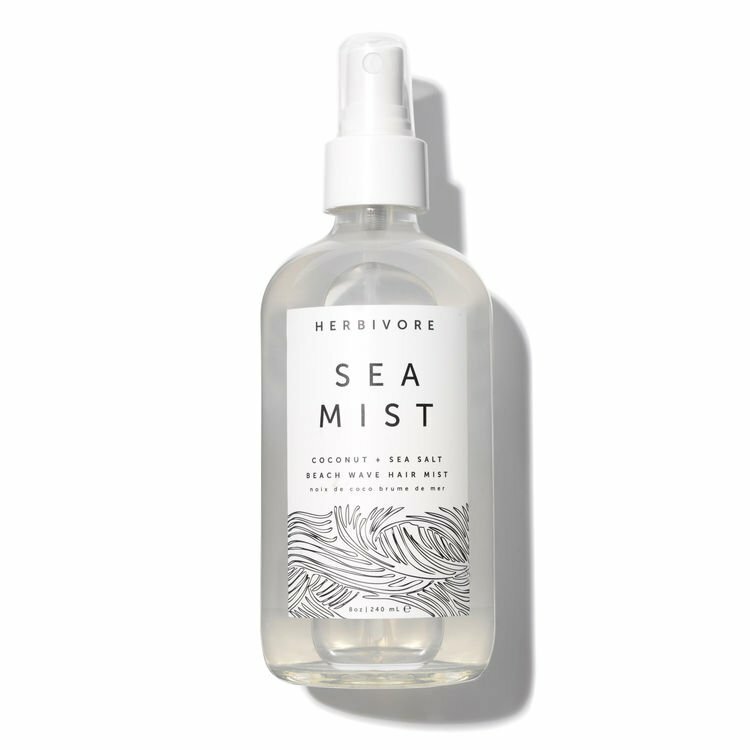 Continual use increases radiance, softness, and a renewed appearance. A mist best used after the skin has been exposed to sun or any time you need to cool down and hydrate your skin The soothing aloe vera in After Sun Mist combined with cooling mint and therapeutic lavender bring a natural relief to hot, sun-drenched skin. Keep refrigerated for extra-refreshing effect. A multi-tasking night treatment that feeds skin with superfruits, gently resurfaces with fruit enzymes and hydrates deeply with a blend of exotic butters and bio-identical vegan Hyaluronic Acid. 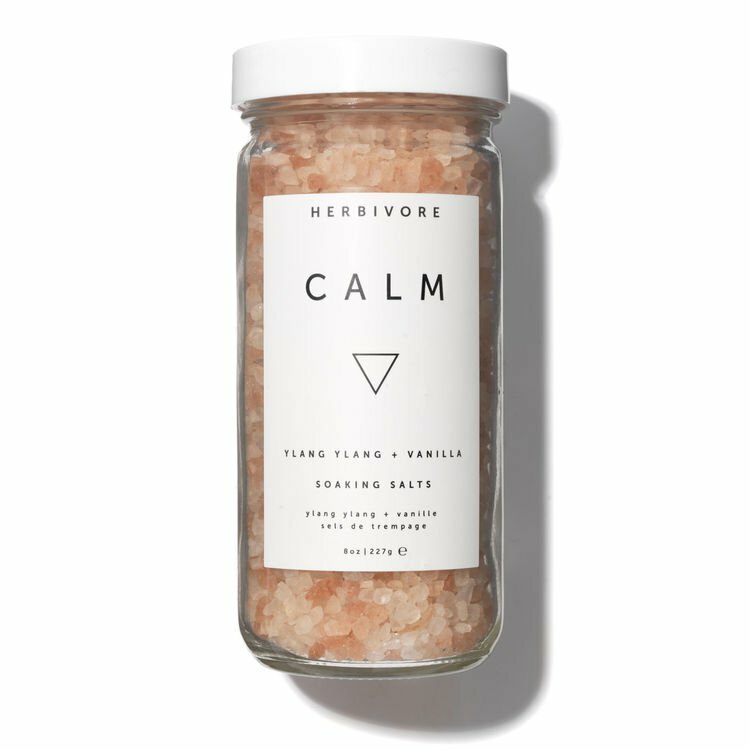 An indulgent bath soak with deeply hydrating coconut milk as the basis of this luxurious product. Consisting of only four natural ingredients. 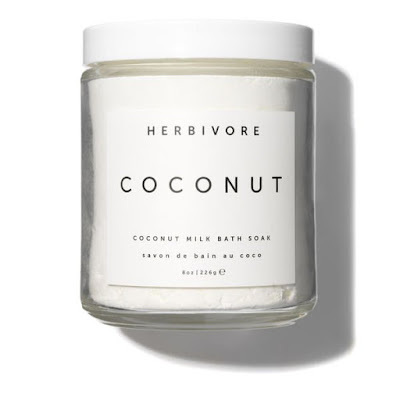 Leaving skin silky soft with a light scent of natural coconut and vanilla.